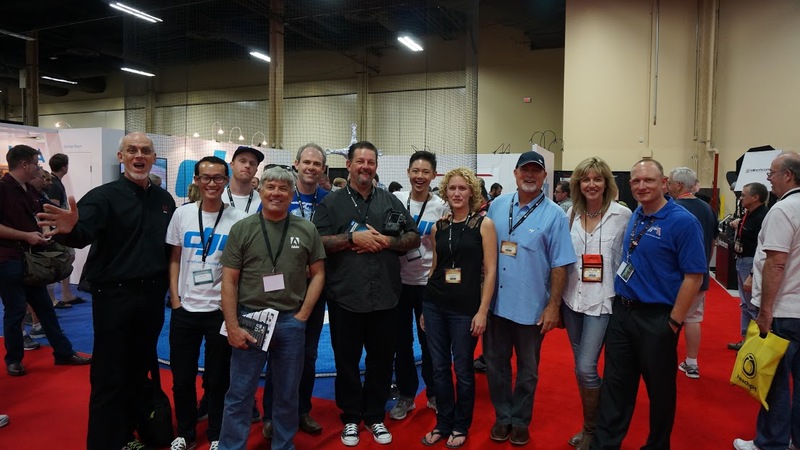 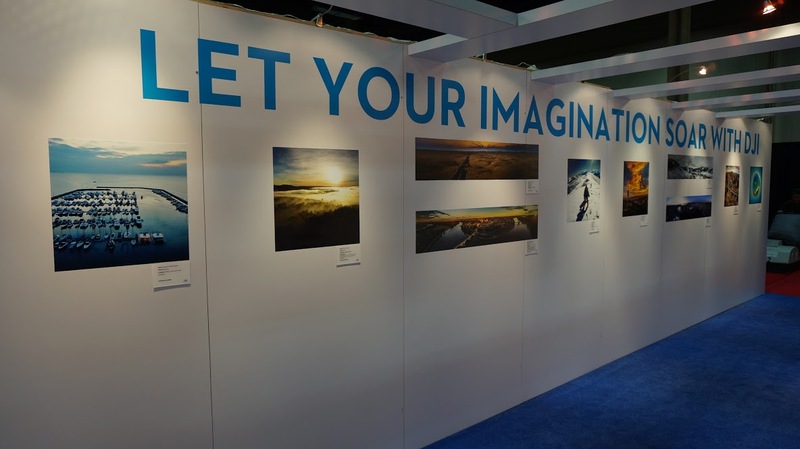 DJI met creative professionals, photography enthusiasts, and imaging industry leaders at the 2014 Photoshop World Conference & Expo in Las Vegas, Nevada, on September 3-5. 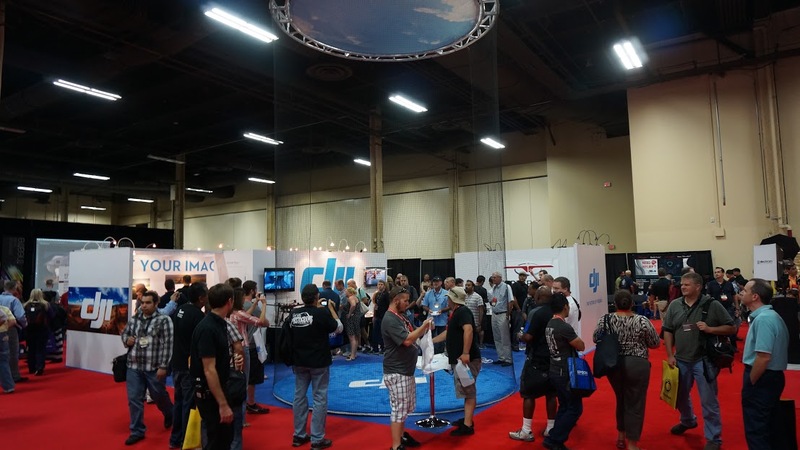 A small flight cage was setup, allowing visitors to fly the Phantom 2 Vision+ drone indoors. 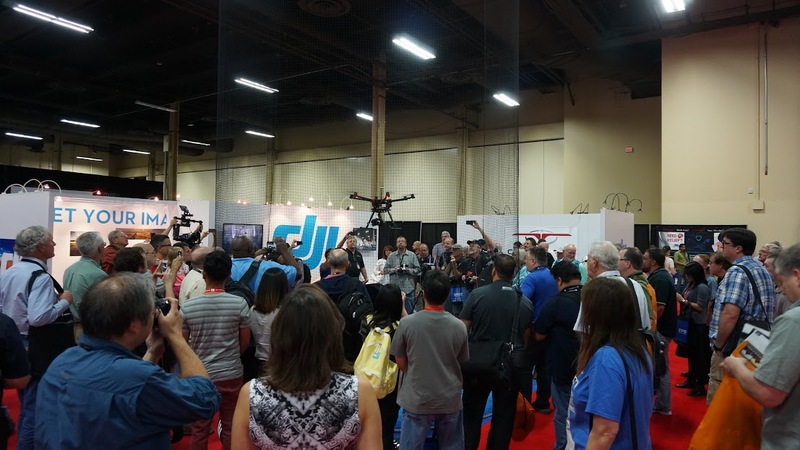 The new DJI S900 was also demonstrated, drawing large crowds. 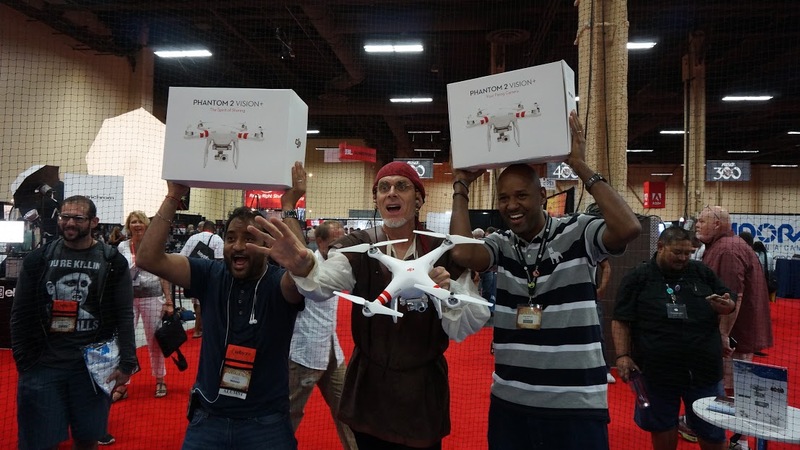 As a special prize for a couple lucky attendees, two Phantom 2 Vision+ units were given away in a random raffle drawing. 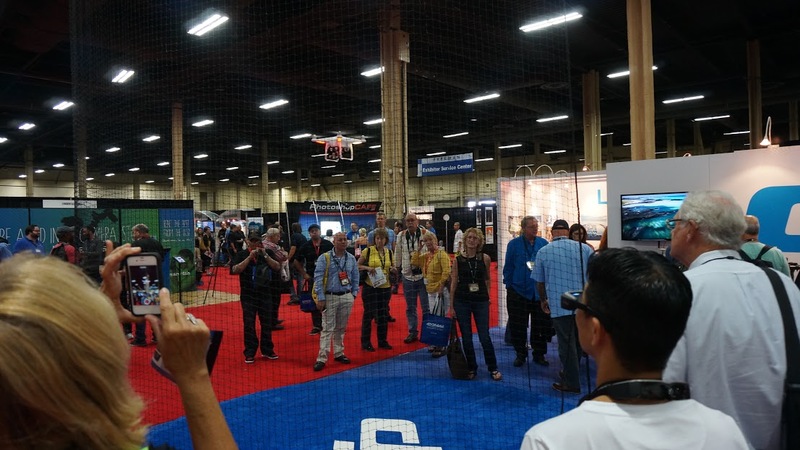 DJI thanks Russell Brown, Randy Jay Braun, Romeo Derscher, Mark Johnson, Barry Blanchard and team Epson (for bringing printers and FPV glasses).